2017 "When you only have one shot, don't miss." 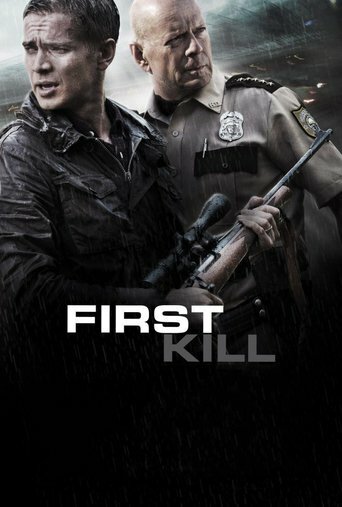 Adam Graham "First Kill" is a clunker; its first and only casualty is the audience's common sense. 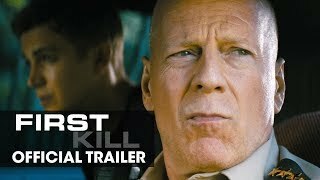 Peter Debruge Bruce Willis goes bad in a movie that could hardly be mistaken for good, playing a corrupt police chief mixed up in a bank robbery. Richard Roeper Get the 8-ounce Pinot Noir, settle in and have some mindless fun. Neil Genzlinger A decently executed but generic thriller ... most notable for advancing the dubious theory that the best way to help a child who is being bullied is to traumatize the heck out of him. 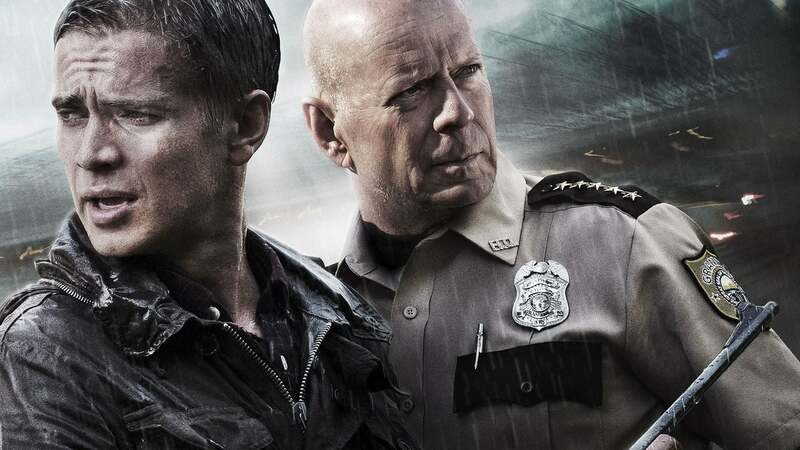 Craig D. Lindsey The script is needlessly convoluted and filled with horrible ideas and you-knew-that-was-coming twists.